The story of Professor Lyndall Ryan from Newcastle's Centre for the History of Violence began in her mid twenties when she was knee deep in archives in Hobart - a "historian's delight" in her words - documenting the history of Tasmania's convict system. "I was a research assistant at the time for Professor Manning Clark at the Australian National University in Canberra. He was working on Volume 2 of his six volume History of Australia and dispatched me to Hobart for six weeks, to uncover details of Governor Arthur's policies. It was during this six-week sojourn that the archivist showed her the 18 volumes of letters and reports on Tasmania's Black War in the 1820s. He then suggested that if she were considering postgraduate study they would make a wonderful topic. "This really whet my appetite. I kept coming back to the idea time and time again, and then decided to follow through with the archivist's proposal." This decision was a pivotal moment, carving Lyndall's path for the next 40 years as a leading academic on Aboriginal, Australian and Feminist history. "People had assumed that Tasmanian Aboriginals had died out but what we discovered was that in fact, they were well and truly alive." 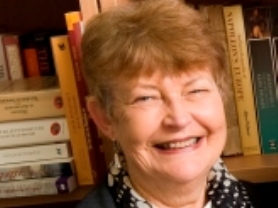 Following her thesis research, Lyndall published her first book in 1981 called The Aboriginal Tasmanians, which documented the extraordinary and dramatic history of Tasmanian Aborigines from first colonisation to the present. As an Australian historian, Lyndall says she is bestowed with a responsibility to present the available facts and figures in a way that people can understand and come to terms with the events of the past. "The more research I do, the more dumbfounded I am by the amount of violence and brutality that actually took place." 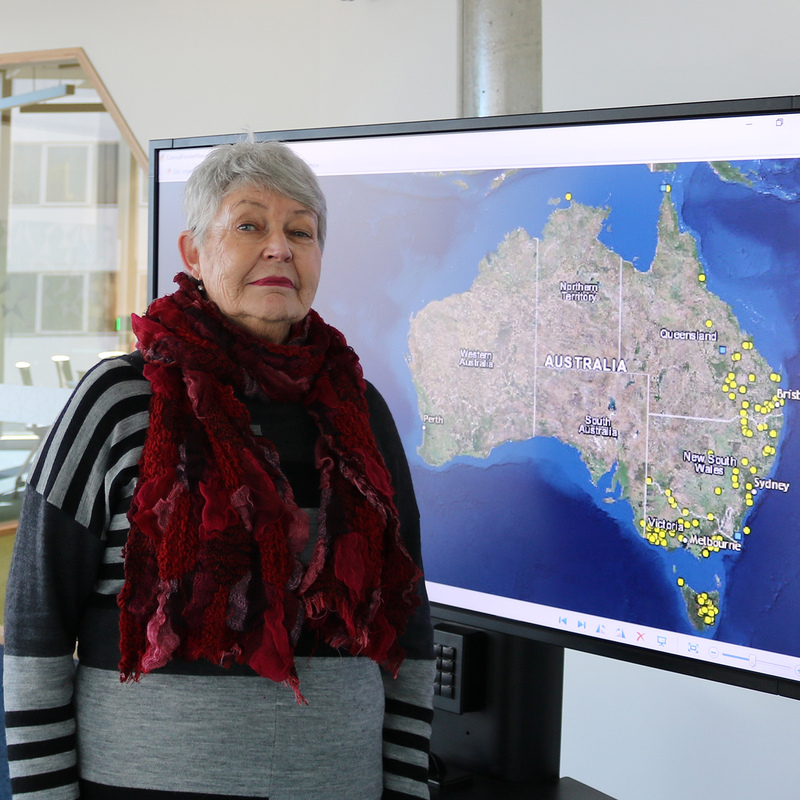 "Invaluable new knowledge is constantly being brought to the surface, which is critical to comprehending who we are today and the reasons behind why Aboriginal communities are faced with the current state of social circumstances," she explained. In November 2013, Lyndall and Dr Jonathon Richards from the University of Queensland were awarded an Australian Research Council (ARC) Grant to pursue their enquiry into the violence, which took place on the Australian colonial frontier from 1788 through to 1960. "There are gaps in our knowledge and inaccuracies masked by blank walls," said Lyndall. 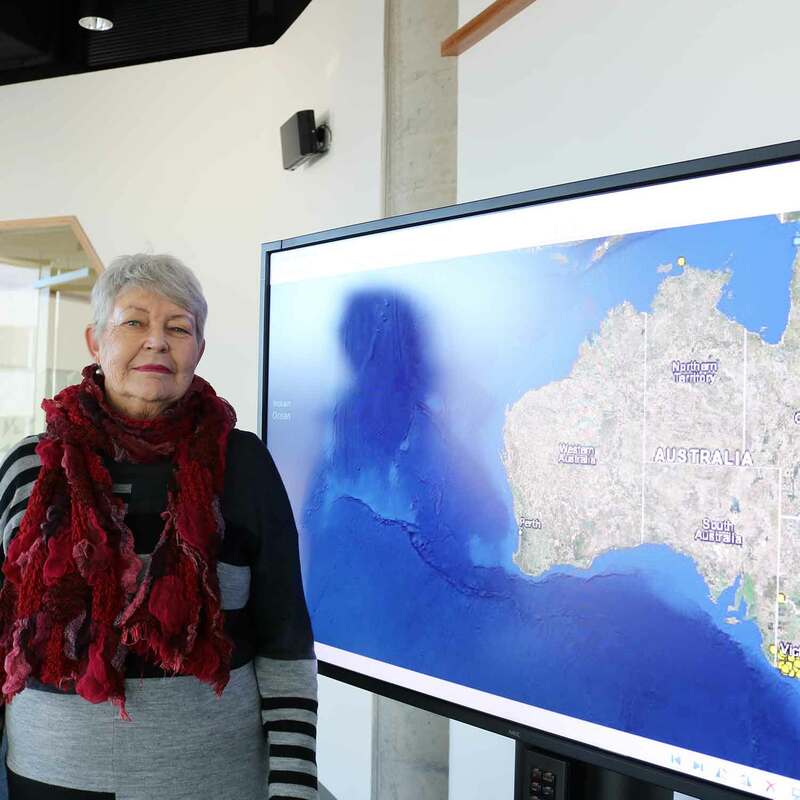 "People still do not want to talk about what took place on this land not all that long ago, which indicates that we have more work to do… This project is designed to use new analytical methods to study how Aborigines and settlers were killed on the Australian frontier," she continued. Lyndall and Johnathon will be producing new estimates of casualties by scrutinising archives, books, texts, newspapers, and stories recording the massacres – any sources they can get their hands on from the time – to produce a collaborative and coherent assessment, which will be made accessible online in the form of an interactive map. "Sadly, there is still so little known, especially in NSW. There are snippets of information but no one has yet pieced together the overall picture." "The stories are not dead either. They exist today in a profound way and it is our job to bring those to stories to light in a way that people are prepared to look at it. That's the challenge: finding a way to present this ever so critical information in a way that engages people and encourages them to learn more," she shared. "It is also significant for Aboriginal communities and the healing process. They want the past to be acknowledged and we have a distinct role to play in creating opportunities for justice." Discussing career climaxes, Lyndall shares of a steep learning curve that rocked her reputation and research some ten years ago. "I was accused of fabricating frontier massacres in my research and my career was severely under the gun. It was a traumatizing experience and generated enormous publicity. I thought for some time why I was in this line of work if I was going to be treated like this. But it taught me that you have to be prepared to be crticised as a historian because you are exposing information and truths many do not want to hear." Looking ahead, Lyndall is diligently juggling multiple projects in different stages of development. 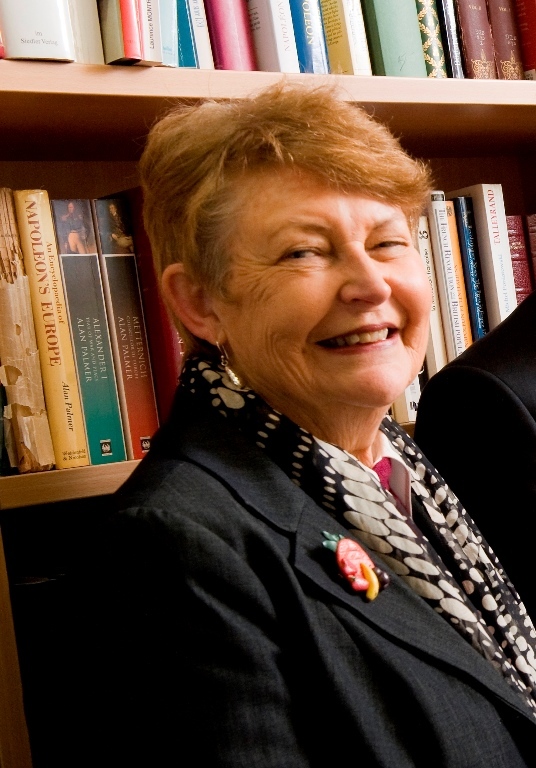 Along with director Professor Philip Dwyer and Professor Roger Markwick, Lyndall established the Centre for the History of Violence within the Faculty of Education and Arts three years ago. 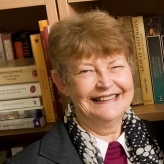 One of the trio's motivations was to address the blanket of silence that surrounded the topic of massacre..
Lyndall says that it wasn't until the July 1995 Srebrenica massacre, which claimed the lives of more than 7000 Bosnian Muslims, that European scholars were awoken to the importance of massacre as a subject of study. Since then important new research has appeared, including by Professor Dwyer and herself. One important ARC-funded collaborative research project coming to fruition is titled Colonisation and Massacres 1780-1820, with Lyndall covering Australia and Oceania; Philip investigating the Napoleonic spread into Eastern Europe; Nigel Penn from the University of Cape Town focusing on South Africa; and Native American Professor Barbara Mann from the University of Toledo, Ohio, investigating the frontiers of Michigan and Ohio – then outside the boundaries of the new American republic. Comparing and contrasting these four areas of investigation, the group expects to produce a book in the coming year. "There are important differences and interesting similarities, it is a very exciting project," Lyndall says, adding that the remoteness of history helps soften the blow of what can be gruesome subject matter. "The distance of the past gives you a sense that you can stand back and look at it. As historians, we have the luxury of working outside the heat of the moment, and it allows us to be sceptical, to look at things with a piercing eye. "It's more like detective work and it's always very interesting to explore the context in which these incidents occurred. It is the past, and that helps, and once you've found a few clues, of course, you have to stay on the scent." A new project to be led by Lyndall is also in development involving six scholars from three universities who aim to determine the links between intimacy and violence in white settler societies on the Pacific Rim (including Australia, New Zealand, Canada and western USA) from 1830 – 1930. "We are trying discover how well people on both sides of the frontier actually knew each other. It appears that, they knew each other quite well before, during and after the violence," said Lyndall. 2006 Massacre in Tasmania: How Do We Know? 1998 'Imagined Republics: Australia in the 21st Century'. © 2017 Informa UK Limited, trading as Taylor & Francis Group. Over much of the nineteenth century, recurring problems of covert and opportunistic conflict between settlers and Indigenous peoples produced considerable debate across the British settler world about how frontier violence could be legally curbed. At the same time, the difficulty of imposing a rule of law on new frontiers was often seen by colonial states as justification for the imposition of order through force. Examining all the mainland Australian colonies from the 1830s to the end of the nineteenth century, this paper asks how this contradictory dilemma played out through deployment of ¿native police¿ and the ¿civilising¿ role of legalised violence as a strategy for managing the settler frontier. In light of wider debate about a humanely administered empire, Australia¿s first native police force established in New South Wales in 1837 was conceived as a measure that would assist in the conciliation and ¿amelioration¿ of Aboriginal people. In the coming decades, other Australian colonies employed native police either as dedicated forces or as individual assistants attached to mounted police detachments. Over time, the capacity they held to impose extreme violence on Aboriginal populations in the service of protecting pastoral investments came to reflect an implicit acceptance that punitive measures were required to bring order to disorderly frontiers. By tracing a gradual shift in the perceived role of native police from one of ¿civilising¿ Aboriginal people to one of ¿civilising¿ the settler state itself, this paper draws out some of the conditions under which state-sanctioned force became naturalised and legitimated. It concludes that, as an instrument of frontier management, native policing reflected an enduring problem for Australia¿s colonial governments in reconciling a legal obligation to treat Aboriginal people as subjects of the crown with a perceived requirement to bring them under colonial authority through the ¿salutary lessons¿ of legalised violence. The Black Line in Tasmania in 1830 was the largest force ever assembled against Aborigines anywhere in Australia. 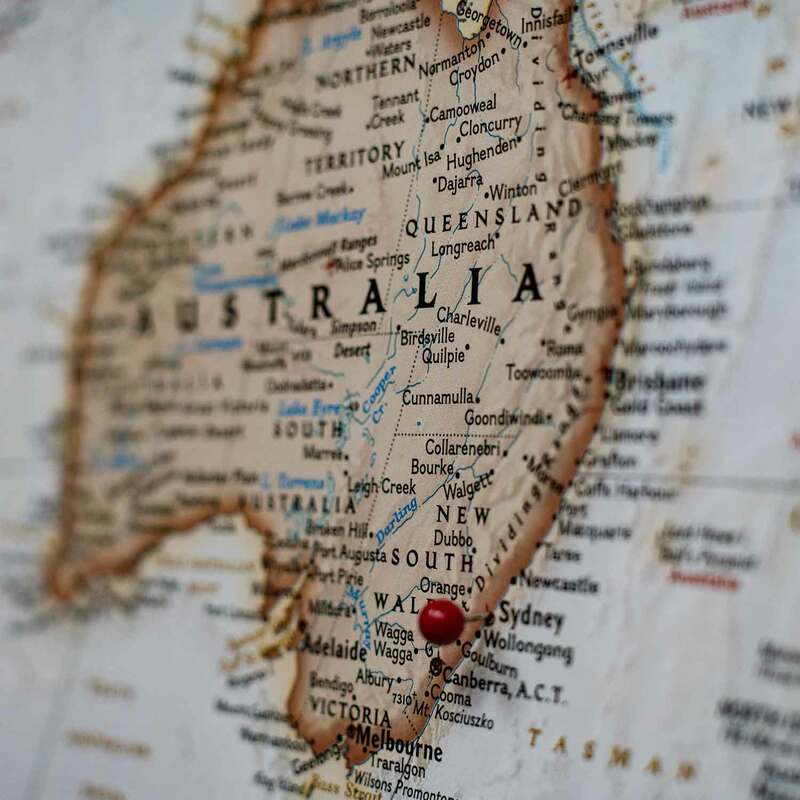 Tasmanian historians have dismissed the Line as an aberration by Governor George Arthur and a complete fiasco by virtue of the fact that only two Tasmanian Aborigines were recorded captured and two others killed. 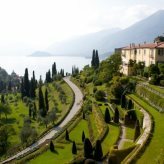 This article contests this view by locating the Line within British imperial policy at the time, and it makes three important new findings. Far from being an aberration, the Line was a common strategy employed across the British Empire to forcibly remove indigenous peoples from their homelands. Further, there was not just one but three Lines in force over the fifteen-month period of the entire operation, and they played a decisive role in ending the Black War. The article concludes that in making George Arthur the scapegoat, historians have overlooked the Line&apos;s significance as an important instrument of British imperial power in the early nineteenth century. © 2013 International Australian Studies Association. Professor Hugh Craig; Professor Deb Vendoeven; Professor Paul Arthur; Professor Andrew May; Professor Rosalind Smith; Professor Ning Gu; Professor Erik Champion; Associate Professor Mark Harvey; Professor Victoria Haskins; Professor Lyndall Ryan. 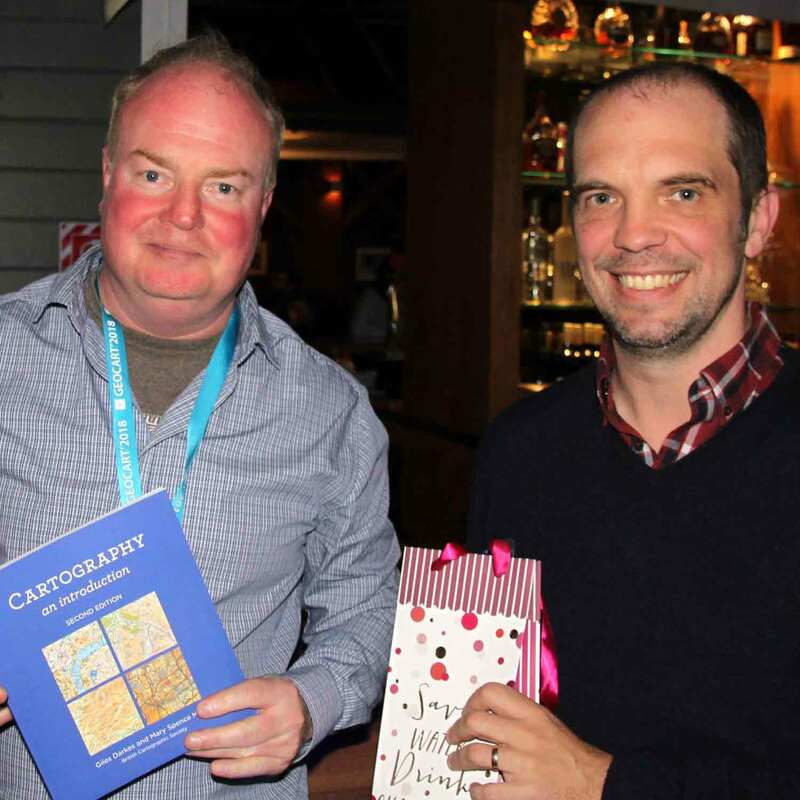 Colonial Frontier massacre maps wins best digital map award 2018. More than 6 months after the launch of the colonial frontier massacres map, the online resource is continuing to have a significant global impact. 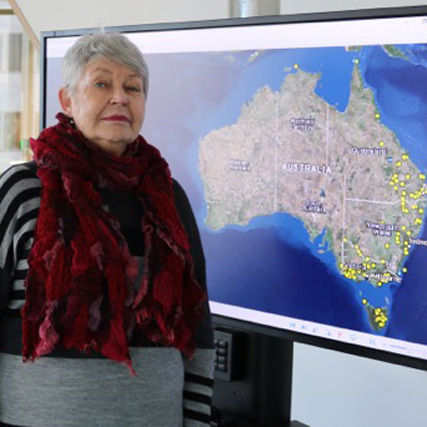 UON researchers have created an online digital map documenting more than 150 Aboriginal massacres that occurred during the spread of pastoral settlement. 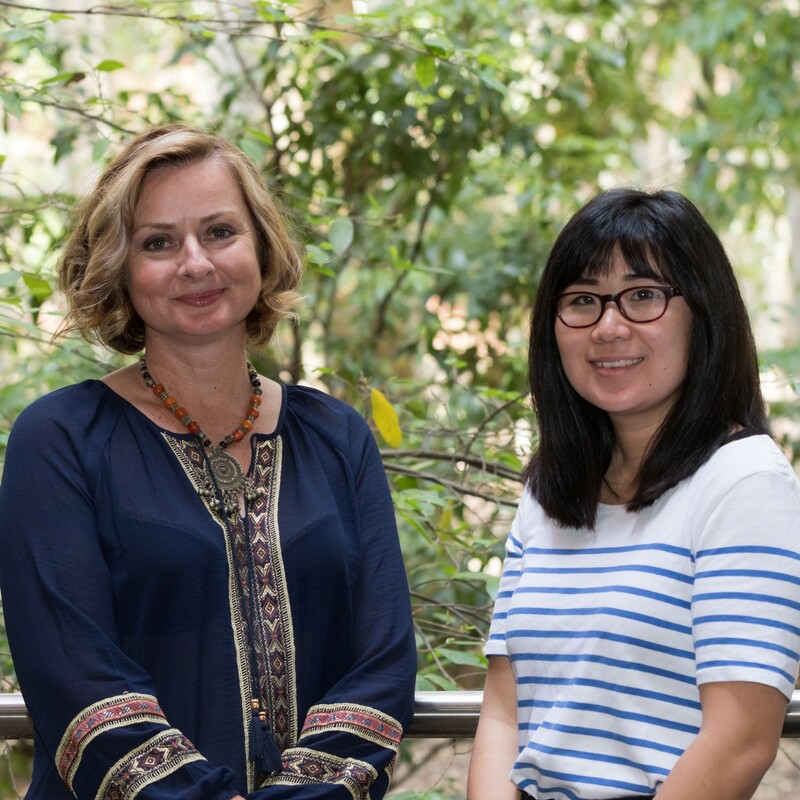 The Faculty of Education and Arts at the University of Newcastle (UON) has secured six Australian Research Council (ARC) Discovery Program grants for 2015.